← How many words do you need to know in a foreign language? 1.) Learn Spanish Online with VeinteMundos spanish magazine and Podcast – ¡Me Encanta Tu Español! VeinteMundos is jam packed with amazing spanish language learning content. Every 2 weeks they create another “magazine” article based on a different cultural topic in relation to Los 20 mundos, in other words, the principal Spanish Speaking countries around the world. 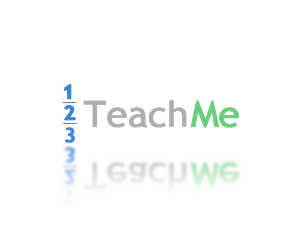 I highly reccommend this resource to learners of all stages and levels in their learning. This is a rather new addition to my podcast rotation, but definitely stands out. As the title suggests, The Mexicano Slang Podcast is aimed at teaching and breaking down different Mexican slang for its listeners. As a lover of, well, mexican spanish, popular language, street speech and idioms, there’s some gold in here for sure. Again, here is another new addition to my podcast line up and what a gem of a find! The Spanish Obsessed audio podcasts are created by Rob (of London) and Liz (of Colombia) and focus on all different skill levels, topics and themes. As Liz is Colombian, I was super stoked to find some new and informative material about mi querida Colombia. Don’t sleep on this podcast, there’s some really great content for Spanish Language Learners. Talk about Spanish Audio Gold!!! Audiria.com offers hundreds, I say, hundreds of different podcasts — with FREE transcripts — covering everything from Don Quixote to grammar to idioms and more, and it’s all put together by 4 spaniards who do it out the love for Castellano. Amazing resource. A Mi Aire is another free podcast with included transcripts of conversations to read along, created by Paloma Bétrisey, of Madrid, Spain. I’ve definitely cracked into the archives on this one a few different times — it’s nice to find some new and refreshing content from time to time, even if the accent favors that of Spain. I included this resource as “part a” of A Mi Aire because, well, that’s how I discovered it through the teaching and learning spanish blog. Within it you’ll find great learning tools, reviews, suggestions and tips on, I bet you can guess — teaching and learning spanish. Check it! This is just an awesome latin music and culture podcast. If there are any musicians out there who are interested in learning about latin american instrumentation and rhythms, I highly reccomend this resource. 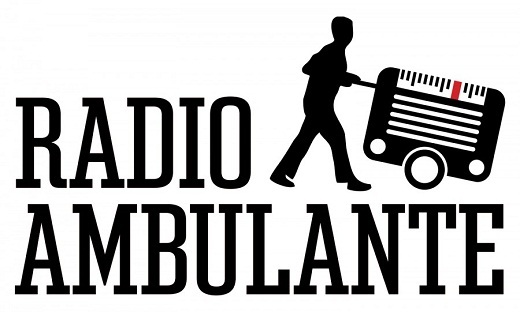 RadioAmbulante is kind of like the “This American Life” of the Spanish Language radio. I’d say it’s geared towards more advanced spanish language learners (speakers, really), but you’re going to hear some amazing storytelling and interesting perspectives from latinos and spanish speakers from all around the world. The show is just about a year old, they’ve already come a really long way, and are getting better and better with each podcast. I’m really look forward to seeing what kinds of programs they create in 2013. Did I mention I supported their Kickstarter campaign? Get into their archives, check em out. These are the audio from the Open U Intermediate spanish course. They are free, cover a large range of material, and have transcripts available as well. Win. Here you can find some more free podcasts created by Fabiana, a native Argentine living in the U.S.. The downside is that you have to create a free account to access the audios, but her strength is that she covers a lot of different, off-the-cuff, unconventional language concepts and topics, and tends to do it differently than anyone else I found. Def worth checking out. 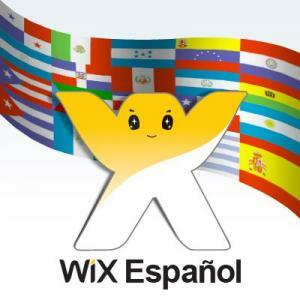 This is more of an additional resource to the News in Slow Spanish podcasts, however, there are some cool audios representing many different regions of the spanish world and they provide fragments of the transcripts with highlighted vocab and explanations. Overall, I’d say it’s pretty useful. 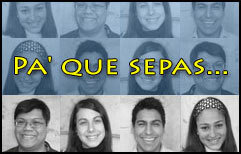 En Sintonia con el Español is the Cervantes Institute’s Virtual teaching module. Here you can find a lot of cool podcasts on teaching and learning the spanish language, culture and there are different interactive games. 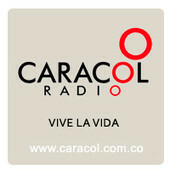 Colombian news podcast by Caracol, Colombia’s largest and most important media broadcaster. For those learners who want to stay al corriente on everything Colombia. Now what would be an epic round up post without including my very own in the mix. Dímelo Caminando is a bi-weekly latin american travel, culture and spanish language learning podcast for you and anyone interested in the Spanish language and the cultures that compose the Spanish Speaking world. Each episode is based around different historical, linguistic and cultural themes that I, your host Jamie Killen, encounter and discover as I vagabond my way through the Spanish-speaking world, starting with America to the South, and la Gran Republica de Colombia. Online Spanish Television. Get it! Vast selection of authentic cultural viewing content complete with closed captions in Spanish on every video. Really cool resource. National Geographic. Pure Knowledge. In Spanish. What are you waiting for? *Black hat tip: For an even larger selection of National Geographic Videos in Spanish, just Youtube search “NatGeo Español” and you’ll find a bonanza!!! For an even larger selection of full-length documentaries, just check out this treasure trove. Here you’ll find a massive selection of free video lessons — it’s essentially a free beginners course — created by Laura of Bilbao. I think beginners could benefit greatly from this resource. Over 200 interviews with native speakers regarding different cultural themes and other topics. The website looks a little old school, but still — What’s not to love? 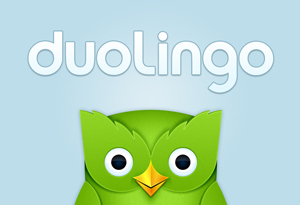 Free resource to find and practice your target language with native speakers. They offer virtual classes and host a large community of learners. “Verbling’s mission is to give language learners access to native speakers faster and easier than anyone else. Until now, learning a foreign language has been boring and ineffective. It’s a shame, because learners urgently need motivation and progress. Everybody knows that the best way to learn is through talking to a native speaker. Because it’s so difficult to find people to practice with, though, most who try to learn a foreign language don’t succeed. A social language learning site where you can make friends, get translations, fix your errors and more. 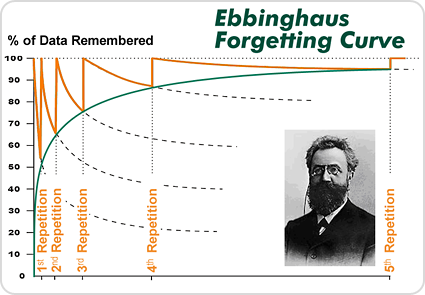 Similar to Anki, helps you memorize things through Spaced Repetition. 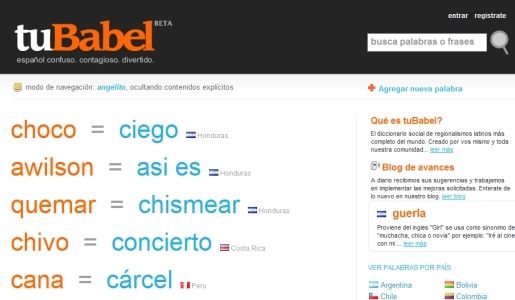 Online language education in which you learn a language for free while also translating text around the web enabling a “wealth of language shackled information to be liberated for all of humanity.” I was first tipped onto this site by another traveler who was learning spanish in a hostel in Quito. He loved it and said it was a great beginner’s resource. StudySpanish.com has been in the game since ’97. That’s a whole lot of years of straight up awesome and crazy useful spanish language learning advice. Don’t sleep on this resource. Freelanguage.org is a massive index of foreign language teaching and learning materials, translations, reviews, applications, tools and resources. Get lost in their spanish section and see what you can find. Another free, awesome online resource for learning spanish. Online dictionary of spanish slang and idioms created by spanish-speakers themselves from all over the world. Epic. Another massive lexicon of spanish slang from all over the world. Where wordreference.com fails, tubabel comes through with the win. You can explore based on country, as well. Image based flashcard games for language learners. 37.) 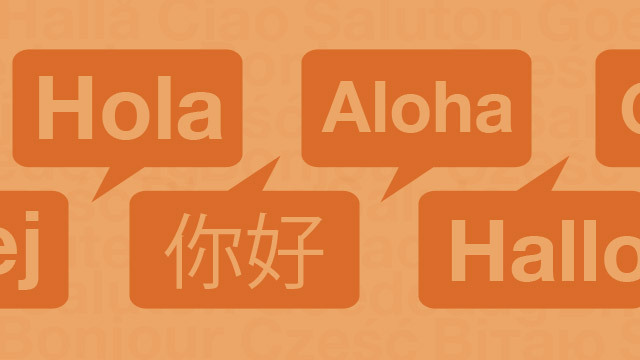 Lifehacker.com - I Learned to Speak Four Languages in a Few Years Article. An interesting and informative article written by Gabriel Wyner, a career opera singer who has taken on 4 different languages in the past few years, here he shares his insights and 4-step method. I can’t remember exactly how I came across howlearnspanish.com, but I say damn, I sure was happy to find it! Andrew, an independent language learner who taught himself Spanish using online resources, shares a lot of different insights, tips, and quality non-conventional language learning wisdom here. What I like most about this site is that Andrew clearly writes about a lot of different and complicated spanish learning topics, and offers even more tips to go about mastering them — with free resources online!!! I totally flipped when I first came across The Every Day Language Learner blog by Aaron Myers. 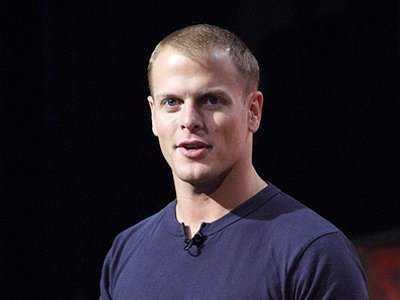 The first impression I had was that Aaron has built a website based purely on his passion — it totally comes through!!! — and that he genuinely offers great value to his readers. Here you will find so many great articles and guides on language learning, tips, inspiration, stories, tools, and so much more. If you’re not reading this blog yet and you’re trying to learn a language independently — I say get on it!!! He also just released a free ebook, a massive compilation entitled ”Activities and Strategies for Everyday Language Language Learners.” I just downloaded my copy, get yours here!!! If you don’t know who Benny Lewis is by now you’ll never know! I kidd, I kidd, but when it comes to online language learning, it’s kind of hard to not talk or write about his guy. He speaks something like 10 languages and doesn’t hold back anything regarding his learning process, methods, and lessons learned. Just check out his site and get inspired. And he has a most righteous forum with excellent tips and suggestions. Benny Lewis is the man!!! 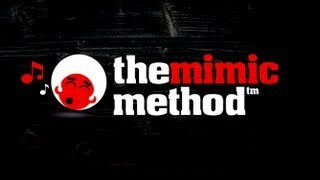 As a man of rhythm myself, I can’t help but to just straight up dig Idahosa’s blog, the mimic method. He is a musico-linguist-polyglot (studies the relationship between the acquisition and cognition of music and language), speaks many languages (and raps in them), plays many instruments, and has created his own language learning method, what he calls the mimic method, which is based on the realization he had while trying to internalize and break down some complicated brazilian rhythms: “you can apply the same method of learning new musical sounds to the learning of new linguistic sounds.” Long story short, Idahosa’s blog chalk full of cool articles, ideas, methods and techniques for language learning. Don’t sleep on this blog! This is an excellent place online to find more than enough language learning strategies, methods, tips — there is so much good stuff here!!! Check it out. More of less, Taringa is Reddit in Spanish!!!! 45.) Meneame.net - Similar to Taringa.net or Reddit but in español!!!! Similar to Taringa and Reddit but en Español!!! This blog often links to and posts about different cultural aspects of the spanish language as well as provides cool lessons and concept breakdowns. I’m currently experimenting with this myself. It seems cool. I’d def give it a try and see what you think. If you’re familiar with lingro.com, you might like this extension. I like to read spanish news from places like BBCmundo and others with this plug-in. It no doubt helps you work through more complicated texts in your target language and makes it so you don’t have to constantly switch between tabs while looking up words. Dig it. If you’re anything like me and are interested in the spanish language and travel, then why not read travel blogs written in the spanish language!?!? This is a great travel blog written by a few different vagabondin’ spaniards. Great, informal reads in colquial spanish. What’s not to love? Bonus: El Pachinko’s 1000th Post Ode to 100 Spanish Language Travel Bloggers — Get Some!!! 50.) Los Viajes de Danila Sky: Travel tales from my Argentine friend Danila as she vagabonds her way through South America. Here you’ll find some great travel narratives and photos from my friend Argentine friend Danila. Another awesome read in coloquial, informal entertaining spanish. I’m normally not one for Fox News’ coverage, however, fox news latino is surprisingly good. And of course, it’s in spanish. I somehow always find something interesting to read in the arts and culture magazine Juxtapoz. From interviews with graffiti writers to musicians to photographers, they cover a wide range of subjects, there’s bound to be something good in there for you. I’ve found some cool articles on this blog. They tend to post about new technology, photography and entertainment. Check it out and see if you catch yourself reading in Spanish. Issuu is a free online magazine publisher that has a large selection of publications on all different topics in the spanish language. There’s some gold in here. Trust me. Here you’ll find an online listing of 300 Spanish Proverbs with English Equivalents and Translations. Can you think of any great resources that aren’t on the list? Let me know and I’ll keep updating along the way. If you know anyone who you think might benefit from this post, give it a share and help them learn spanish. 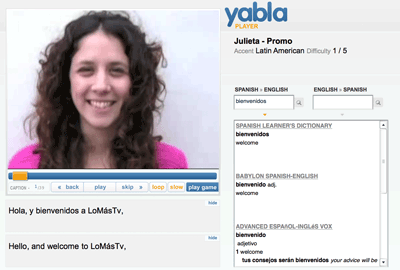 This entry was posted in Games & Software, How To Learn A Language, Learning Spanish. Bookmark the permalink. One Response to 60 Insanely Useful Resources To Get You Learning, Reading, Writing and Speaking Spanish Right Now!! !